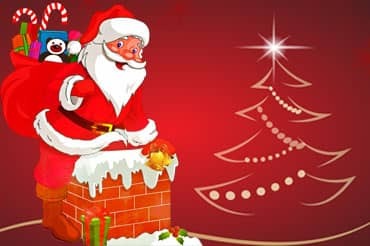 You can't wrap love in a box, instead of wrapping your love just expose your love and make everyone happy through this festival wishes. May the New Year bring joy, peace & happiness to you and your entire family. 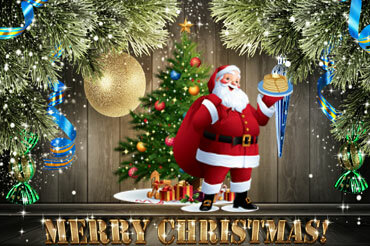 Wish you Happy New Year! 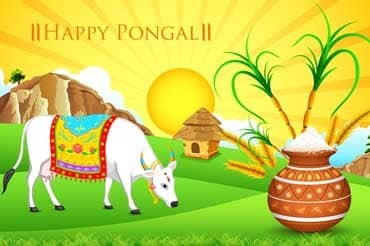 May this pongal fills your life with bounties of Happiness, Wealth and Good will Happy Pongal! 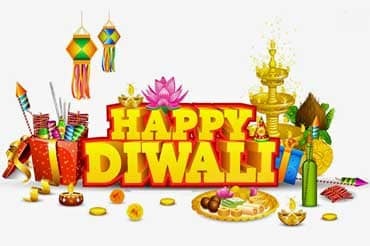 May the Divine light of Diwali shine with peace, proseperity, Happiness & good health in your life. Happy Diwali! Happiness, Prosperity, Peace and Love. 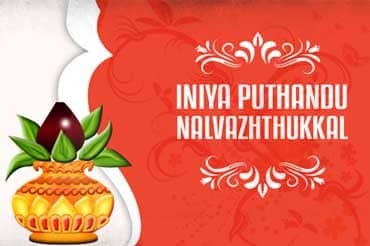 that is my wishes to you, Advance Happy Tamil New Year. 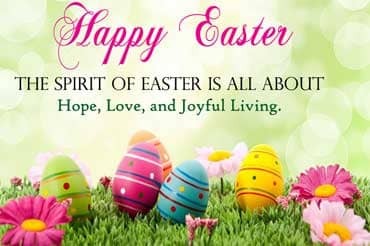 Wishing your Easter is decorated with love, peace, joys of spring and the season's blessings. Advance Happy Easter!